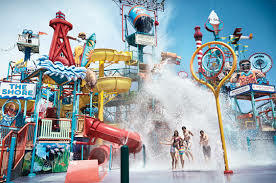 Hersheypark (known as Hershey Park until 1970) is a family theme park situated in Hershey, Derry Township, Pennsylvania, United States, about 15 miles (24 km) east of Harrisburg, and 95 miles (153 km) west of Philadelphia. Founded in 1906 by Milton S. Hershey, as a leisure park for the employees of the Hershey Chocolate Company, the park is wholly and privately owned by Hershey Entertainment & Resorts Company as of 2016. The park has won several awards, including the IAAPA Applause Award. The park opened its first roller coaster in 1923, the Wild Cat, an early Philadelphia Toboggan Company coaster. In 1970, it began redevelopment plan, which led to new rides, an expansion of the park, and the park's renaming. The 1970s brought the first looping roller coaster on the East Coast, as well as a 330-foot-tall (100 m) observation tower, the Kissing Tower. Beginning in the mid-1980s, the park rapidly expanded. 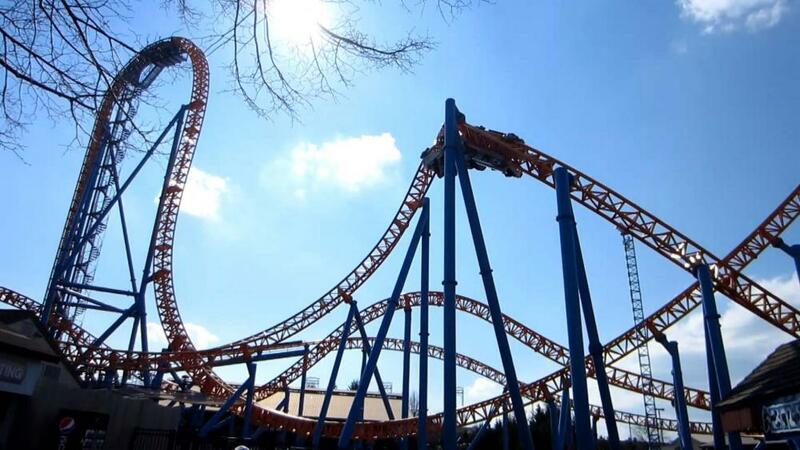 Between 1991 and 2008, the park added eight roller coasters and the Boardwalk at Hersheypark water park. As of 2016, the park's area covers over 110 acres (45 ha), containing 70 rides and attractions, as well as a zoo called ZOOAMERICA - North American Wildlife Park. Adjacent is Hershey's Chocolate World, a visitors' center that is open to the public and that contains shops, restaurants, and a chocolate factory-themed tour ride. Get Out Your Cape for 5,400 Feet of Adrenaline on this Steel Hypercoaster.